Genesis 1:28 – " Your Destination Is True Dominion"
True Dominion is not about Christopher and Latonya Stephens. (hint no self promoting pictures, no titles, and no biography to prove we are qualified to satisfy people) It’s about believing what God has commanded all of us to do as men and women of God. 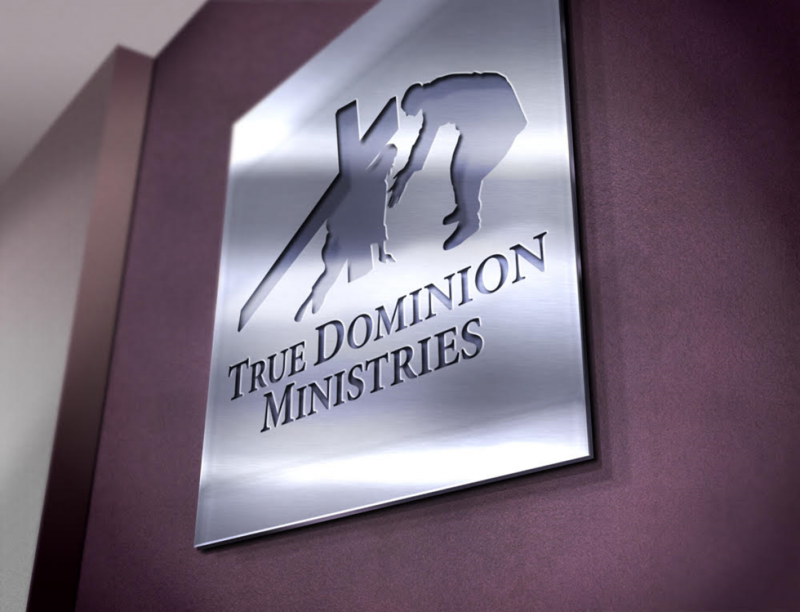 True Dominion is non denominational. We are NOT anyone’s god or idol. We are simply disciples that are willing and obedient to God. We are here to do what he has assigned for us to do; with the gifts, talents, and abilities He has blessed us with, individually as well as a union. As disciples we are grateful for the opportunity to be witnesses for Jesus Christ and to tell everyone who will listen to repent of their sins and turn back to God. God created us all in his likeness and in His image. He sent his only son Jesus for ransom, the ultimate sacrifice, so that we could all be forgiven of our sins and be partakers of the Holy Spirit in order to spend eternity in Heaven with our Father. But the choice is yours….it’s call free will…We ALL HAVE IT!